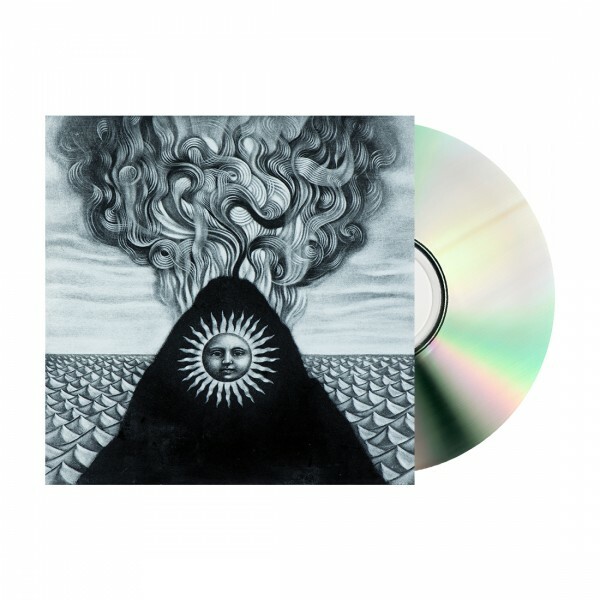 The Magma CD bundle features the standard CD version of Magma. This bundle also includes a DVD and digital download (delivered on release day) of the band’s legendary performance at 2015’s Rock In Rio. A 1-time live stream never repeated again with the audio mixed by the band. This performance is available only with the Magma pre-order. Check out the trailer here.